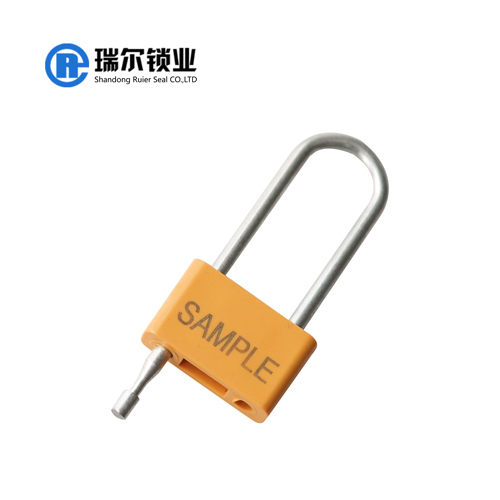 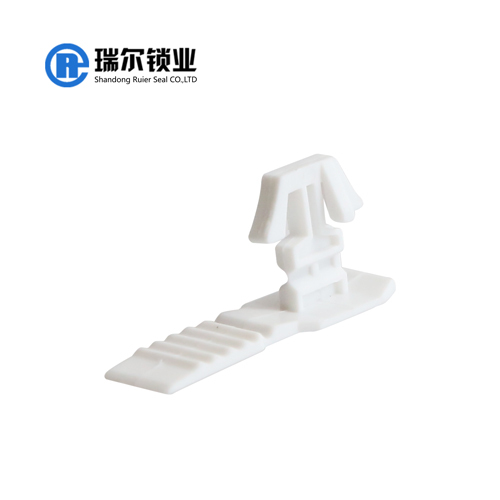 Shandong security seals_Shandong Ruier Seal Co., Ltd.
Why can't the cable seal be replaced by a key lock? 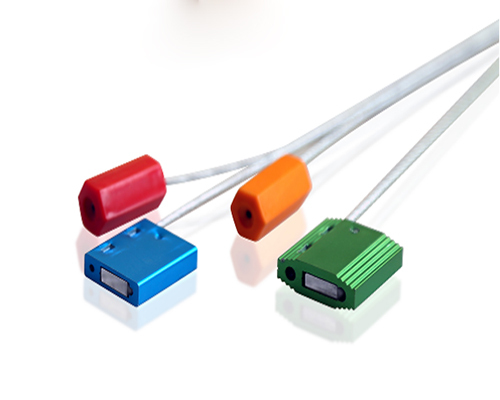 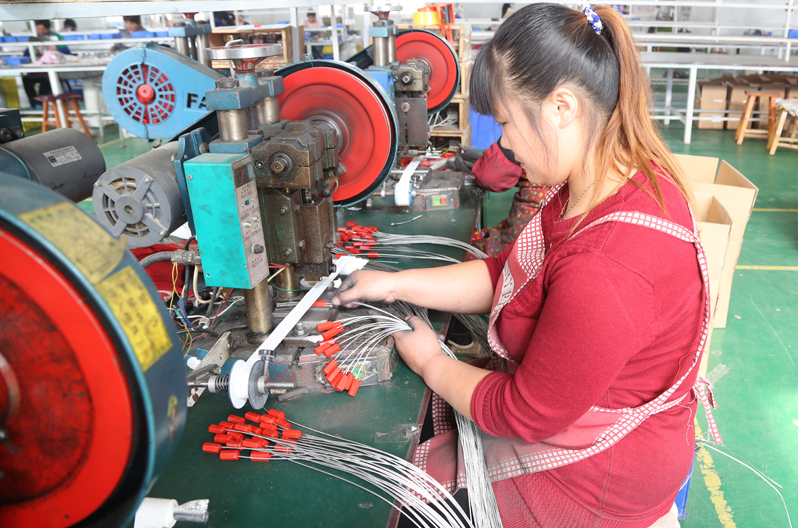 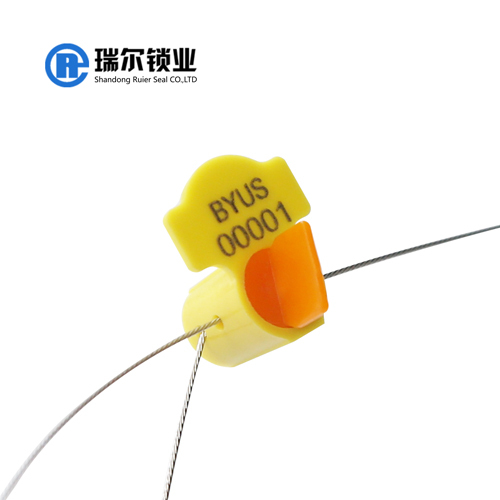 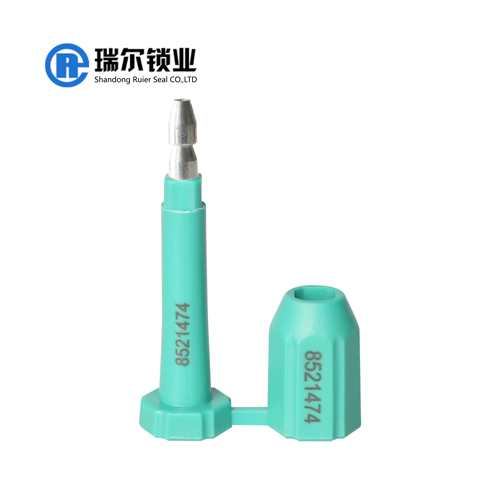 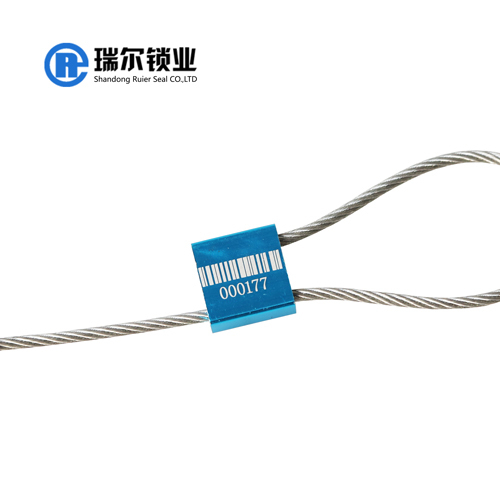 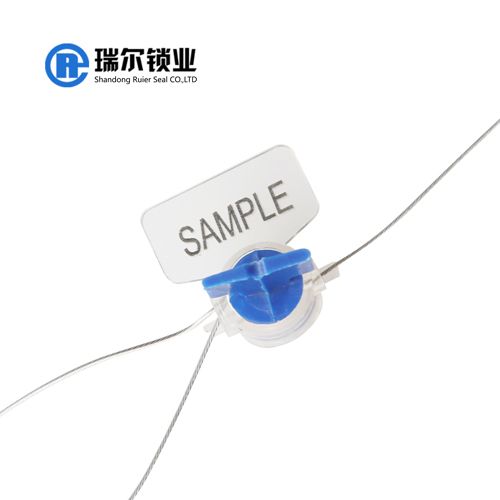 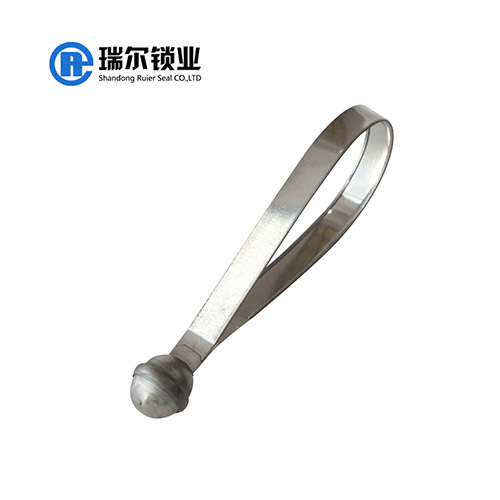 Cable seals as a large number of seals in a variety of types, with very many product models and product characteristics, by matching the length and diameter of the cable. 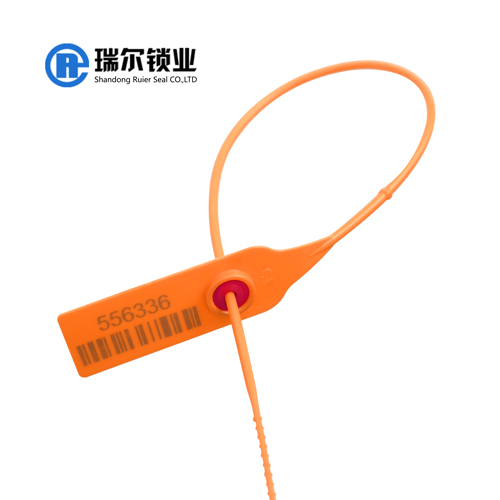 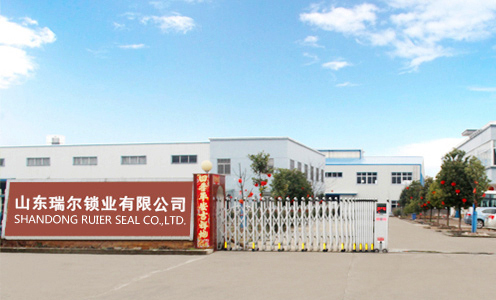 Shandong Special Lock industry specializing in the production of one-time seals, cable seals, plastic seals, instrumentation seals, metal tape seals, padlock seals, signs, bolt seals and container seals.